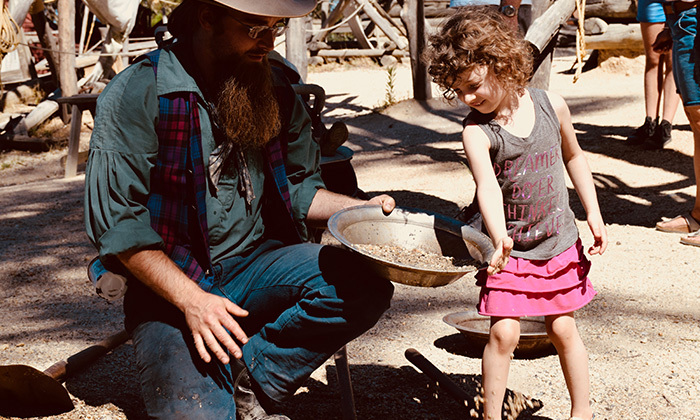 Celebrating the great Victorian Gold Rush, Sovereign Hill opened in 1970 and is one of Victoria’s top visitor attractions. 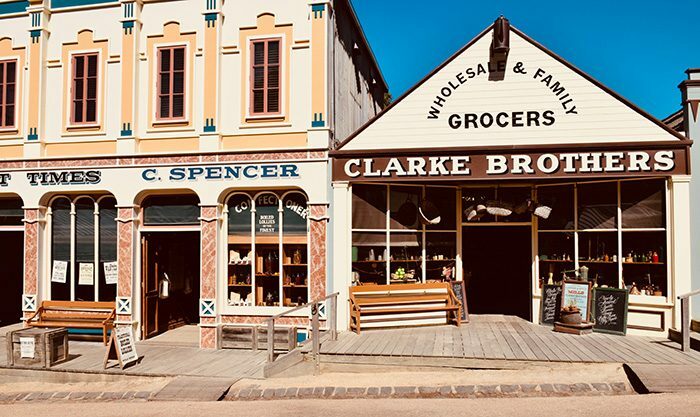 Spanning 25 hectares, over sixty historical buildings have recreated a mining town in painstaking detail, including a theatre, wheel-making factory, lolly shops, livestock paddocks, houses, mine facilities and various storefronts. 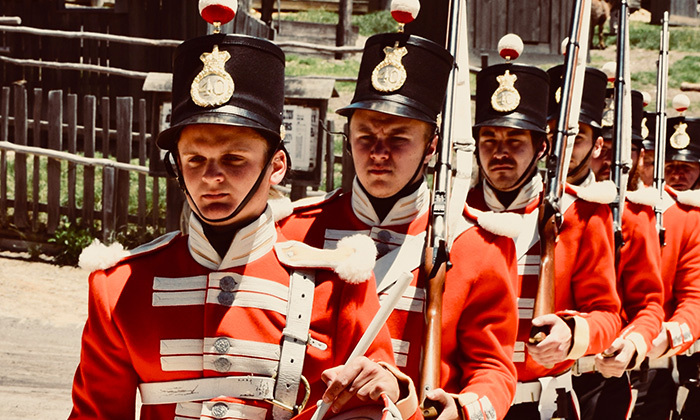 All are staffed and brought to life by enthusiastic re-enactors in costume, eager to interact and share their character’s stories. 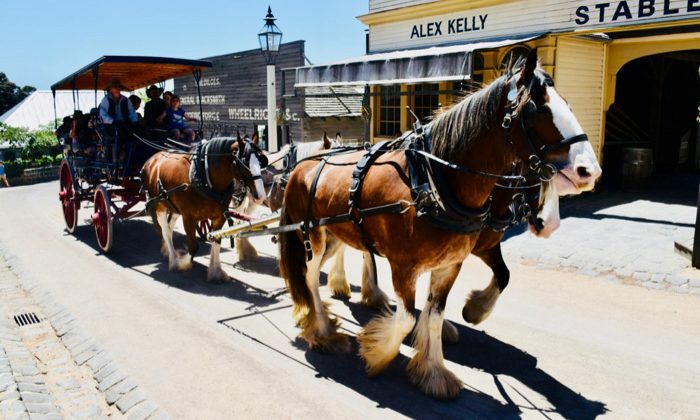 Sovereign Hill operates its own self rated 4 star hotel if you want to spend more time exploring the museum and region. 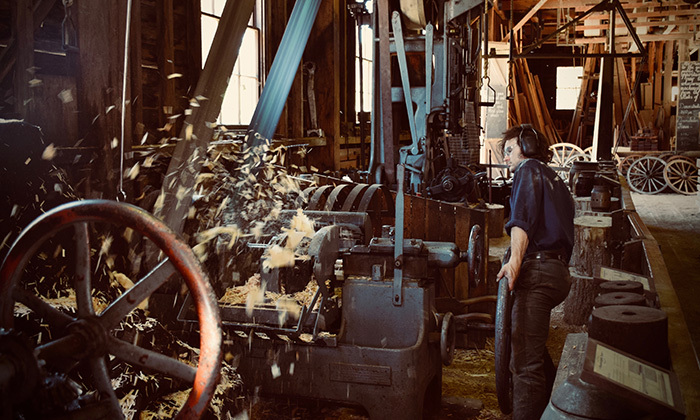 Sovereign Hill is located in a suburb of Ballarat, about ninety minutes drive from Melbourne. Click here for directions. Dozens of recreational demonstrations take place throughout the museum at all times of day, ensuring there is always something to see and do. Dress up in period costume for a family photograph, check out the lolly display, wheel-making demonstrations, and mine tour. 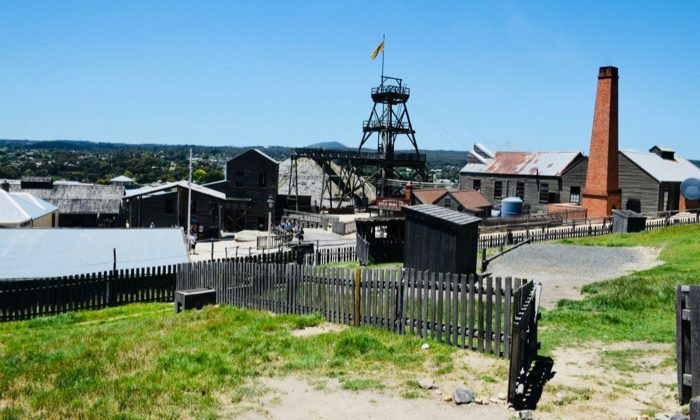 Does Sovereign Hill belong on The Great Australian Bucket List?